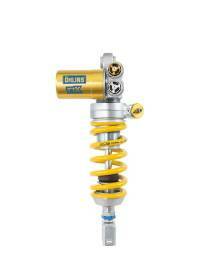 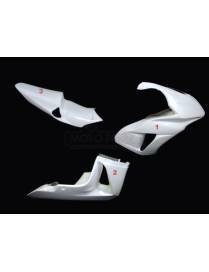 Racing fairing holders + air duct from Motoholders with airduct GFK long model made of Aluminum. 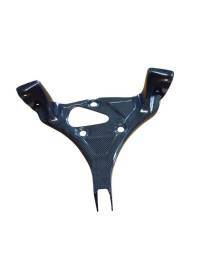 Very light and more resistant to the original models, it allows you to replace the original one of your BMW S1000RR 2009 to 2018 The Motoholders racing spiders allow the assembly of your original counter but not the headlight system. 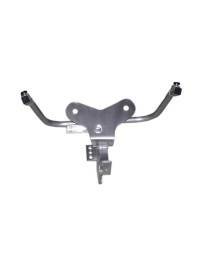 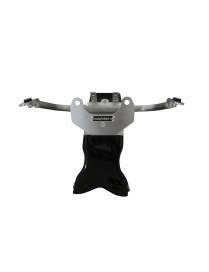 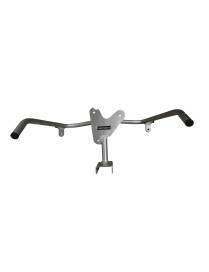 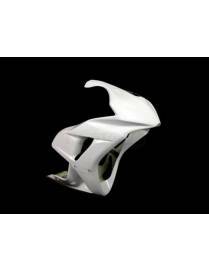 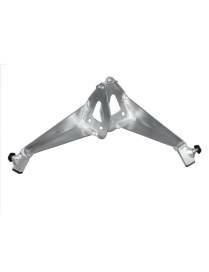 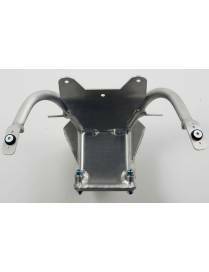 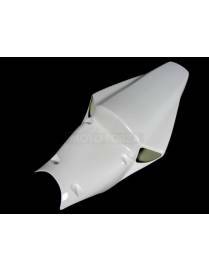 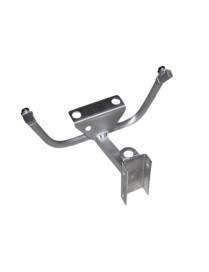 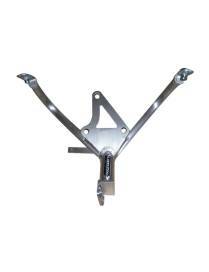 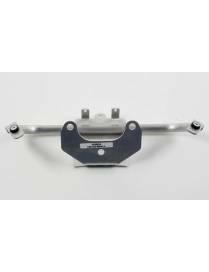 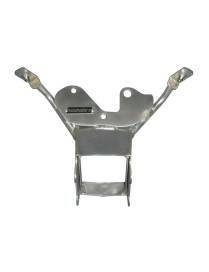 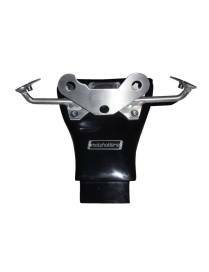 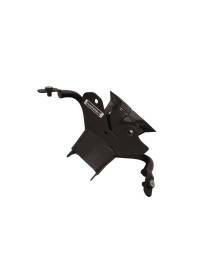 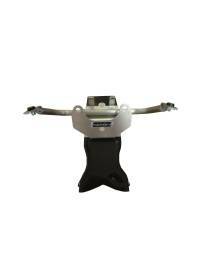 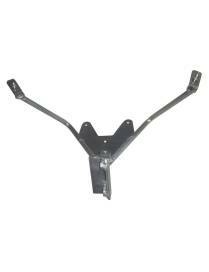 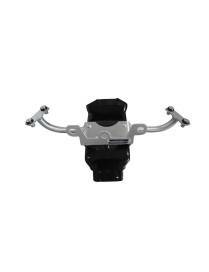 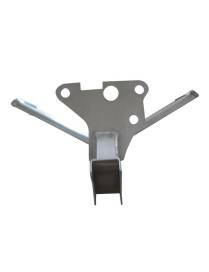 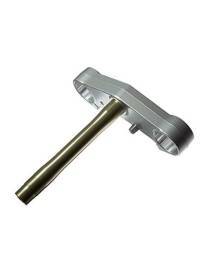 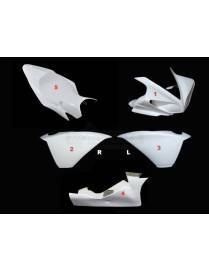 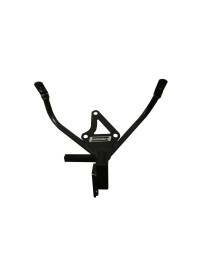 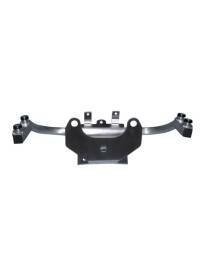 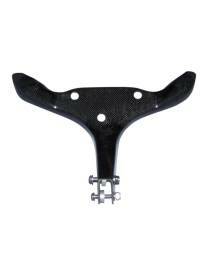 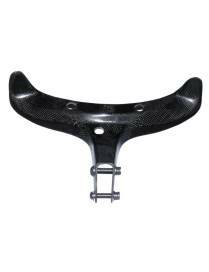 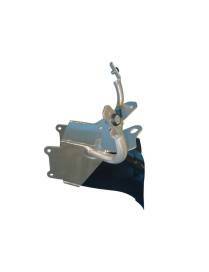 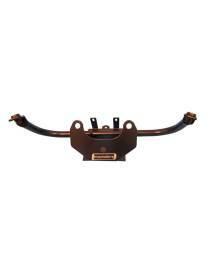 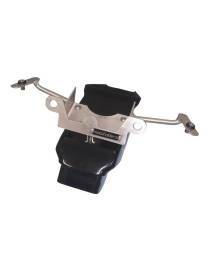 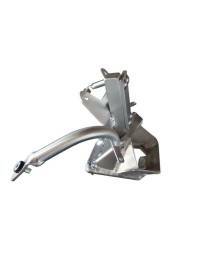 Racing fairing holders from Motoholders with airduct GFK long model made of Aluminum. 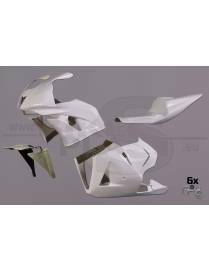 Very light and more resistant to the original models, it allows you to replace the original one of your BMW S1000RR 2009 to 2018 The Motoholders racing spiders allow the assembly of your original counter but not the headlight system. 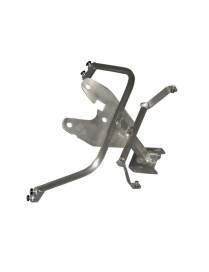 Racing fairing holders from Motoholders made of Aluminium. 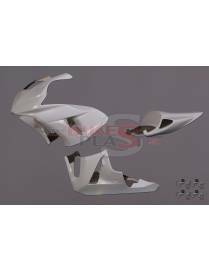 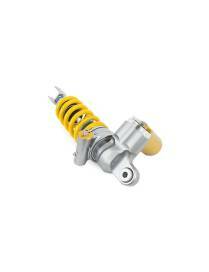 Very light and more resistant to the original models, it allows you to replace the original one of your Ducati 959 S / 1299 Panigale - Racing The Motoholders racing spiders allow the assembly of your original counter but not the headlight system.